THANK YOU, THANK YOU, THANK YOU, thank you to everybody that voted me 'Top UK Salsa DJ' agaaaain!!! 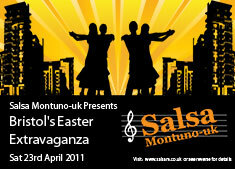 www.uk-salsa.com Believe it or not, I am still genuinely surprised to get it, and gets more incredible every year, but very very touching too, and I hope to be able to continue to give people a great time through salsa music & dance in the coming years (with or without the awards). And I know it's impossible to please everybody all the time, but I'll keep on trying :) . 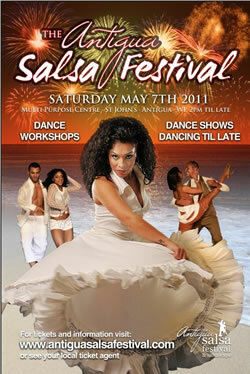 There are so many great Salsa DJs in the UK, who I personally admire and continue learn from, all the time. Much respect to you ALL. You know who they are, you have seen many of them and will continue to hear them play at our LatinMotion events (resident & guests). We're also particularly chuffed that our very own DJ Gary Thomas got voted Top Regional UK Salsa DJ too, and our NYE Colliery Club night got runner-up Top UK Salsa Special Event. Thanks very much everybody for your continued support, and like Gary said, "thanks to the bands who make this fantastic music! Support LIVE MUSIC!!!... 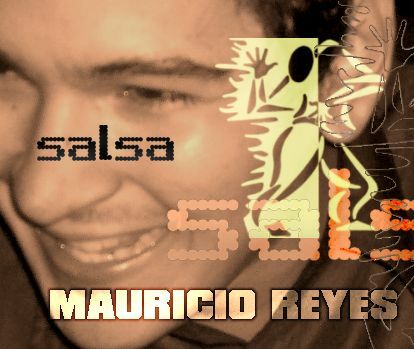 ¡¡¡VIVA LA SALSA!!!". Last year we managed to put on 5 live gigs at LatinMotion (against all the odds), and this year we hope to be able to continue the trend. over the past few years. See you all soon! Hopefully see you there too!